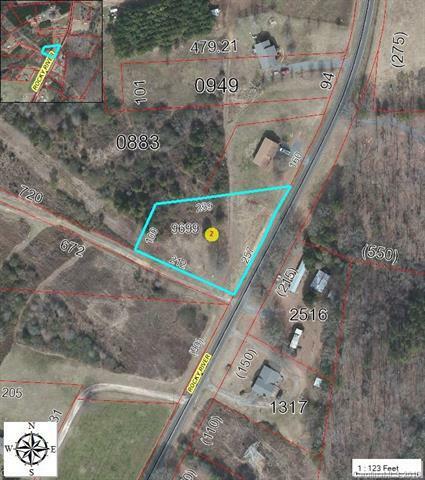 1.0 acre near Oakboro on Rocky River Road. 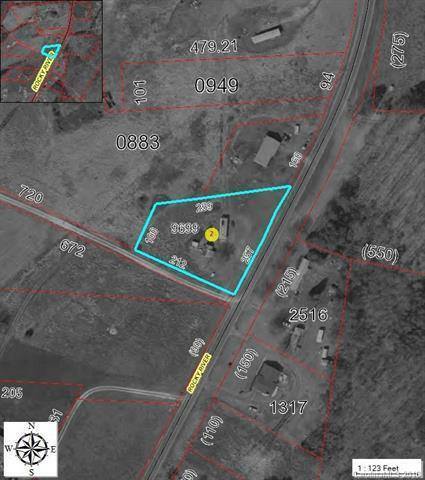 There is an existing well on the lot and possibly an old septic system,(formerly an old house and a mobile home was located on this property from 2000 Stanly County GIS air photo)., removed by 2005. Zoning is RA, no known restrictions but subject to Oakboro ETJ and Stanly County Zoning regulations. These regulations may vary with time so please check with Oakboro Town Hall Zoning and ask for a written and signed approval for your buyers specific purpose for this lot. Offered by Whitley Realty, Inc.. Copyright 2019 Carolina Multiple Listing Services. All rights reserved. The data relating to real estate on this Web site derive in part from the Carolina Multiple Listing Services, Inc. IDX program. Brokers make an effort to deliver accurate information, but buyers should independently verify any information on which they will rely in a transaction. All properties are subject to prior sale, change or withdrawal. Neither Nest Realty nor any listing broker shall be responsible for any typographical errors, misinformation, or misprints, and they shall be held totally harmless from any damages arising from reliance upon this data. This data is provided exclusively for consumers' personal, non-commercial use and may not be used for any purpose other than to identify prospective properties they may be interested in purchasing. © 2019 Carolina Multiple Listing Services, Inc. Data last updated 2019-04-19T23:58:49.9. Nest Realty Asheville is Asheville's most innovative real estate team.